We may not always like wearing them, but when the weather turns colder resorting to a good pair of Wetsuit Gloves and Boots will inevitably allow you to stay out in the water for so much longer. We only sell the best Surfing Wetsuit Boots, Gloves, and Mitts from Gul, Rip Curl, O'Neill, Billabong, C-Skins or Xcel. Wetsuit gloves come in various thicknesses depending on how much you feel the cold or how much movement you require. The range is 1.5mm, 3mm and 5mm neoprene gloves with some mitts even in a 6mm version for extreme cold water. Where To Buy Wetsuit Gloves?  Sorted Surf Shop is one of the UK's leading suppliers where you can buy the best gloves for all water sports. Wetsuit gloves are used in the winter months of the UK or some sailing gloves are used in summer months. We have such a huge stock of gloves that you will find the perfect pair for your sport no matter if you are a surfer, kite surfer or kayaking in the summer months. You can buy gloves from as cheap as £14.99 which are a basic 3mm neoprene with stitched seams. The higher end of the range will feature warmth properties such as thermal lining and glued seams for extra warmth. Gloves are unisex so you can purchase men's, women's or children's gloves in all the differing thicknesses.